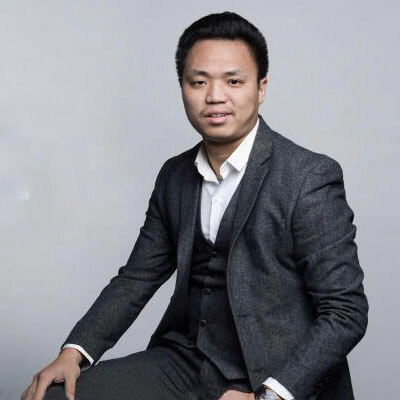 Zeng Hui was the head of linear capital in Beijing for artificial intelligence fund, and the convener of the China Artificial Intelligence 30-person Forum. He studied at the University College London, majoring in smart city and urban analysis. He has rich experience in internet business and investment. He worked in Cisco Strategic Consulting, Jiuding Investment, and the United Nations Development Program, retreating billions of assets.